Thailand’s largest island has been a major tourist attraction for Southeast Asia for decades, and its popularity remains as strong as ever. With over 30 beaches, many of them easily accessible and featuring pristine white sands, it is one of the world’s top beach destinations. 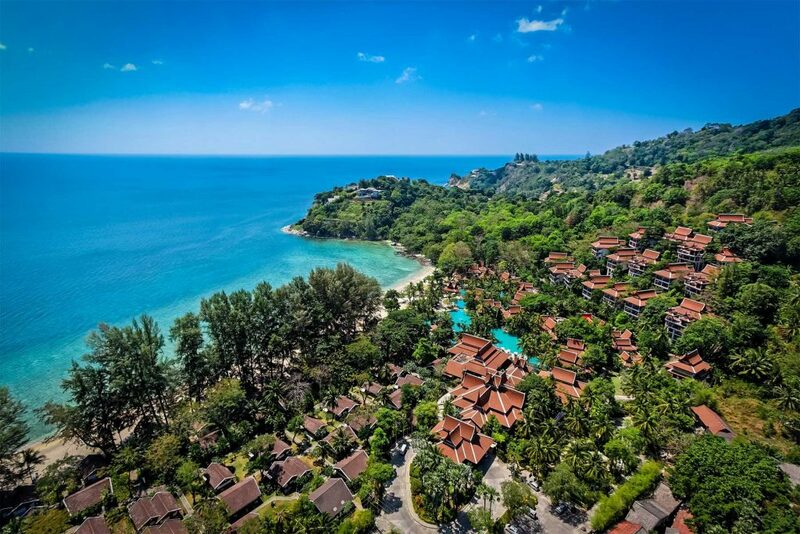 With a variety of Phuket beach resorts to choose from, it is the perfect holiday destination. So, what makes Phuket so special? 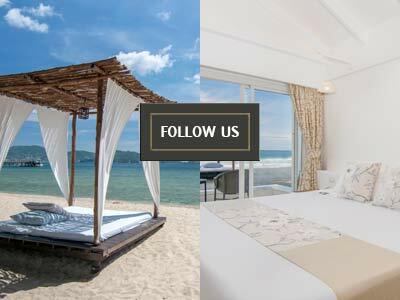 Why is it better than, for example, Bali or Koh Samui or hundreds of other beach destinations around the world? Ultimately, a beach is just a stretch of sand and one is very similar to any other, but it’s what lies around Phuket’s beaches which makes them outstanding. 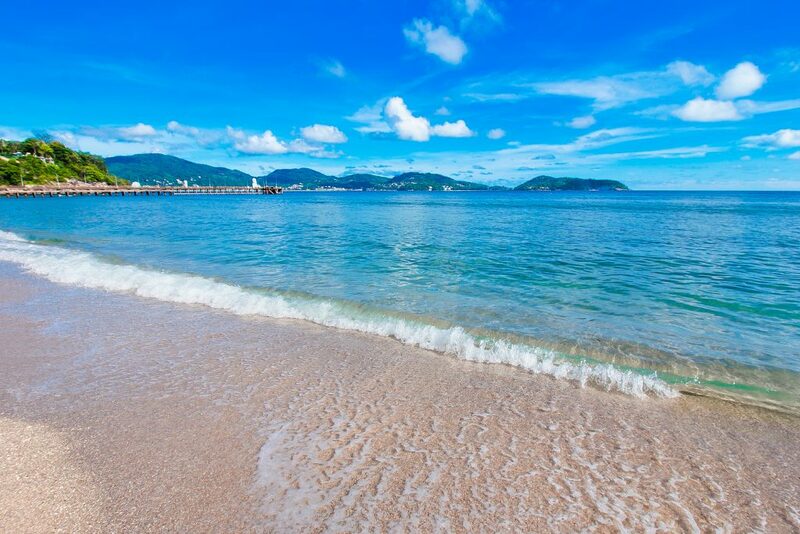 First and foremost, the waters off Phuket’s beaches are ideal for an easy-going and family-friendly trip. 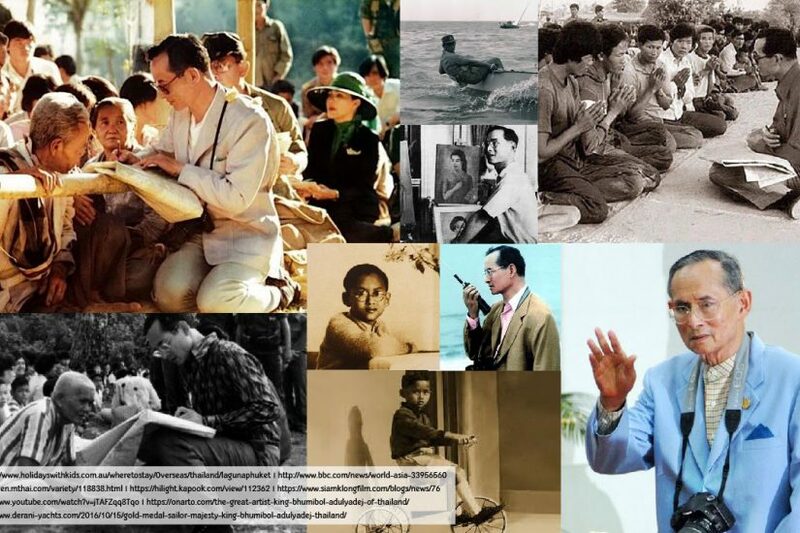 During the high season (November to April), they are almost perfectly calm, warm and clear. It may not be the best for surfers, but those seeking a restful break with an occasion dip in the sea to cool off from an intensive sunbathing session and maybe a bit of snorkelling, if you’re feeling a little adventurous, will find Phuket that fits their needs. Then there’s the other side of the sand – the inland side. 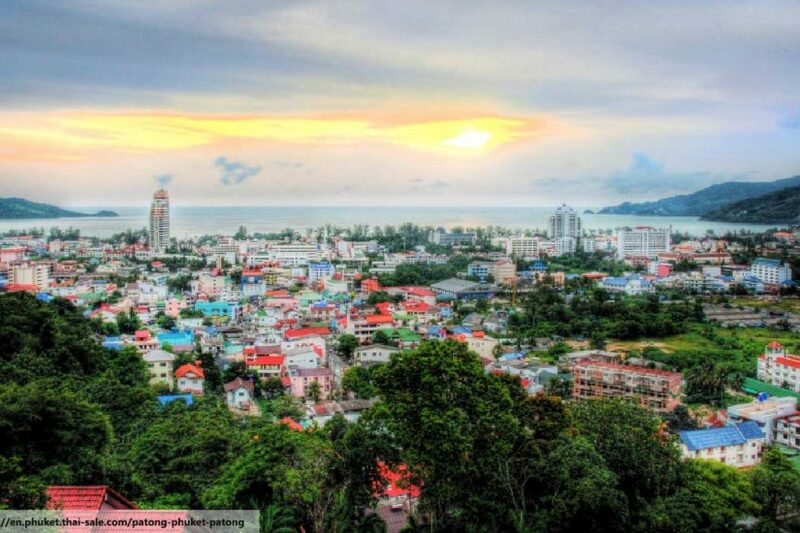 Behind the most popular beaches are towns like Patong, Kamala, Karon, Kata and Bangtao, each of which contain a great selection of restaurants, shops, bars and Phuket beach resorts. The island is extremely convenient for those who want the desert island experience of total relaxation, but not the whole ‘struggling to find food and fresh water’ bit. Of course, all of the many Thai islands have the same wonderful cuisine, massages and hospitality that Thailand is famous for and which earn the country the nickname ‘The Land of Smiles’. 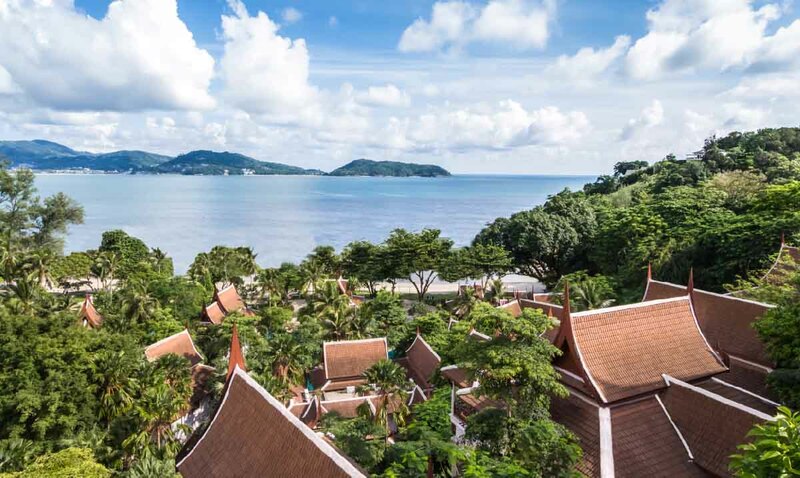 Phuket, being the largest island, has the most variety, with each of the major towns and beaches having a different style and atmosphere, from super-luxury to budget-friendly, bustling with activity to peaceful and quiet. Finally, there are the hotels – arguably the most important part of a good beach holiday. Among the hundreds of resorts on the island, Thavorn Beach Village & Spa shines out as a fantastic Phuket beach resort, having a great private beach location, outstanding restaurants, a huge lagoon swimming pool, cool and spacious rooms and an ideal location between Patong and Kamala, giving you the option of two of the most varied atmospheres available within easy reach.